Your photos are worth something! Photography is an expensive hobby. Just because you don’t have to buy film or pay for prints anymore, doesn’t mean it’s going to cost you nothing. Just buying a decent DSLR camera and zoom lens will already set you back more than R20000. And then you’ll want a good bag, a tripod, a larger memory card, Adobe Lightroom for processing…and before you know it you’ve maxed your credit card limit again! So why not let photography pay for photography? 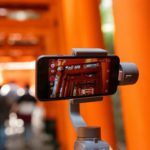 There are many ways that you can earn a little extra cash with your photographs (and videos), providing that they are really good, of course. You don’t have to be a full time professional photographer; you simply have to send the right photo to the right ‘buyer’. You register as a contributor and then upload your photos onto an online stock library that is accessed daily by designers, editors and marketing agents from all over the world. If they find what they’re looking for, they could download your images for their websites, newspapers, magazines or campaigns. You then get a portion of the sale amount. To which stock agency should I contribute? For amateur photographers that are just entering the stock photography world, I suggest that you check out Shutterstock – even though they have a set list of submission rules, they’re not unnecessarily strict when it comes to photo quality. Each stock agency will have different acceptance standards. Files have to be a minimum size (usually larger than 4 mega pixels), must be noise free and well lit, etc. Make sure you download the submission guidelines and stick to them to give yourself a sporting chance of having your files accepted. Almost everything! It could be photos of people, wildlife, objects, landscapes…anything! Just remember that stock photos must be very striking. 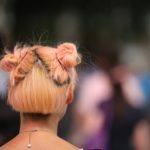 Your photos should ideally be colourful, simplistic and uncluttered. And remember, if it contains people’s faces, you’ll need signed model release forms. 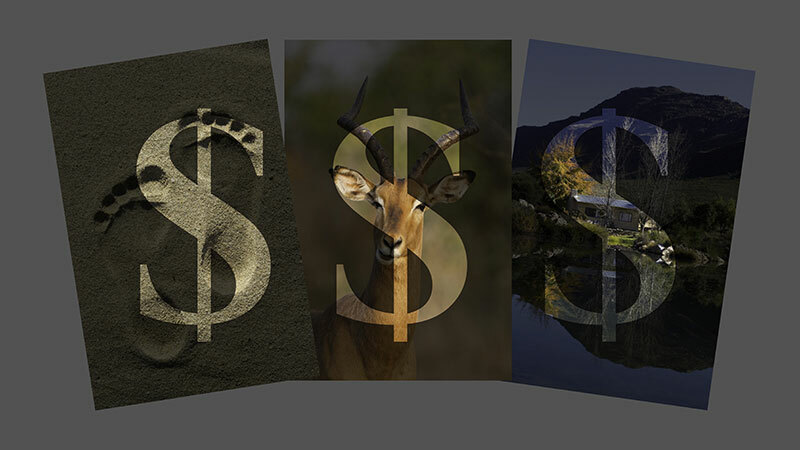 Through Shutterstock you’ll earn between R3.50 and R408.00 per sale (based on the current exchange rate), but it’s usually on the low side. 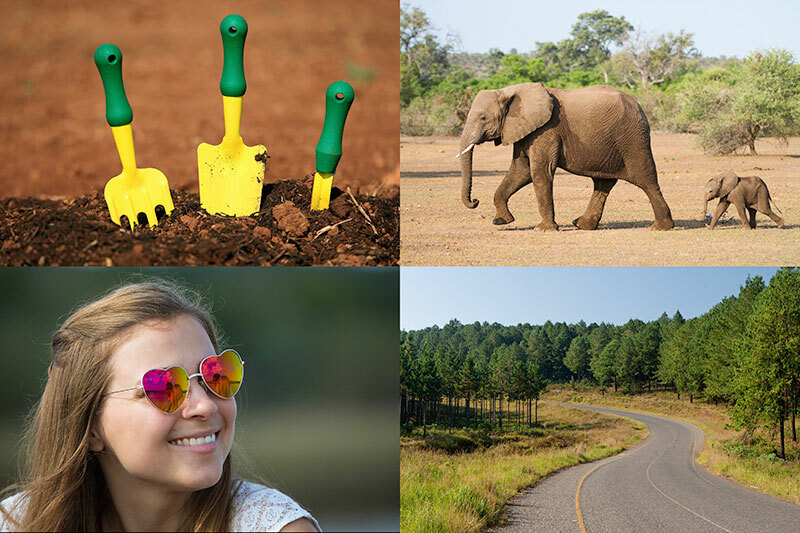 If you upload regularly and make sure you stick to the ‘what makes a good stock photo’ guidelines found on the Shutterstock website, however, you can earn between $100 and $200 every month, because your files stand a chance of selling over and over and over… That’s your next Kgalagadi trip or macro lens covered at the end of the year! And, nothing stops you from uploading the same photos to other stock photo websites like iStockphoto, Dreamstime or Fotolia, as long as you enter into a non-exclusive agreement. Shutterstock pays out monthly to either PayPal or Skrill, providing you’ve reached a minimum of $100 US in sales. Because of their striking nature, certain photos will earn you more money when sold exclusively through a news agency. 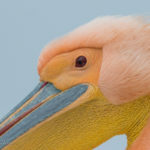 I work with a company called Caters, which is always looking for unique wildlife photos to sell to the rest of the world. Which photos should I submit? 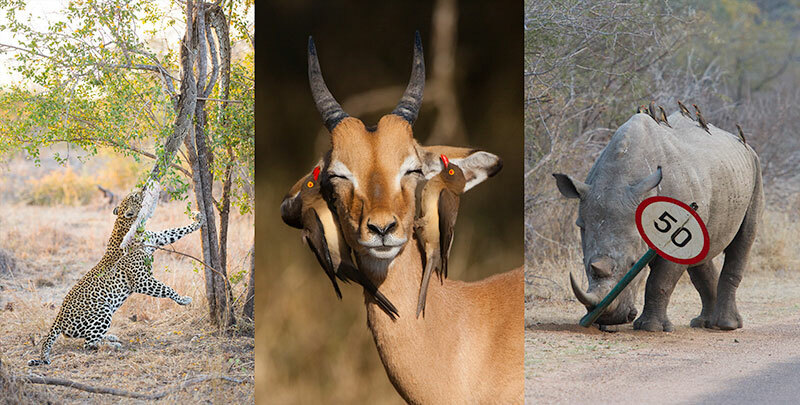 Caters looks for wildlife photos (and videos) that are cute, funny, action-packed or rare. 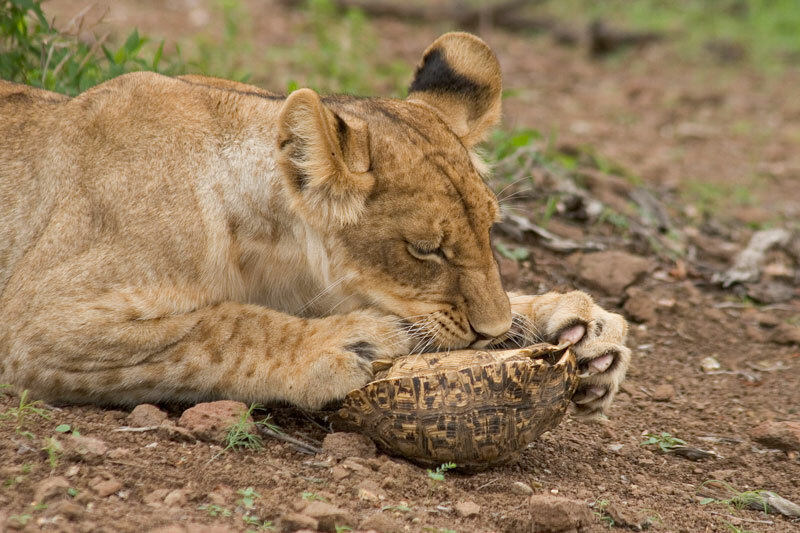 It could be a lion cub unsuccessfully trying to eat a tortoise, a gemsbok with a curly horn or an angry rhino pushing over a road sign. The Caters team will tell you whether your photos have potential, and if they do, they’ll pitch it to international publications on your behalf. I find that the easiest way to manage my Caters submissions, is to work through Facebook. 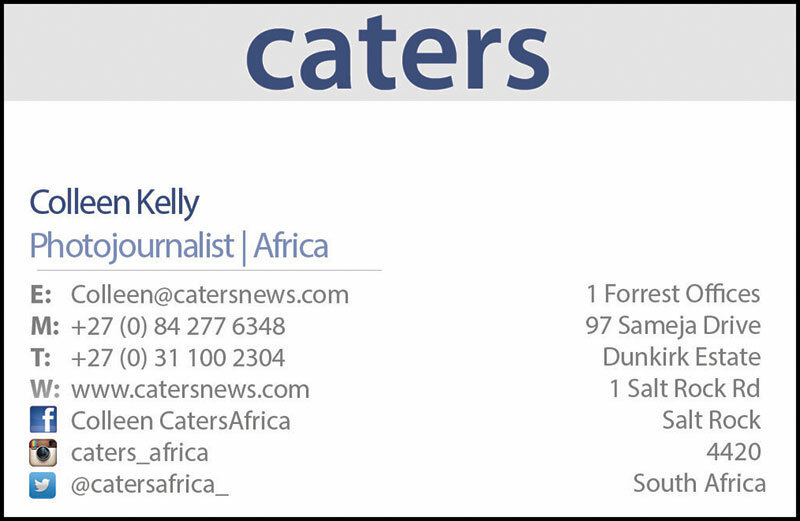 Search for “Colleen CatersAfrica” and befriend Caters photojournalist, Colleen Kelly. When you have photos with potential, simply share them with her in a private Facebook message and she’ll get back to you with the verdict. If she believes they might sell, she’ll ask for large versions, which you can then share with her via WeTransfer or Dropbox. If you don’t use Facebook, you can contact her on [email protected] For more examples of what photos work, follow Caters on Instagram: “caters_africa”. Over the years I’ve earned between £5.00 and £900.00 per sale, depending on who buys it, where they publish it (online or in a newspaper) and how large it’s printed. That’s right – you earn Pounds! It may take several months before you can request a payout, so the way I treat my Caters sales is to look at it as a year-end bonus. I wait the whole year and then request all the available payouts at once. 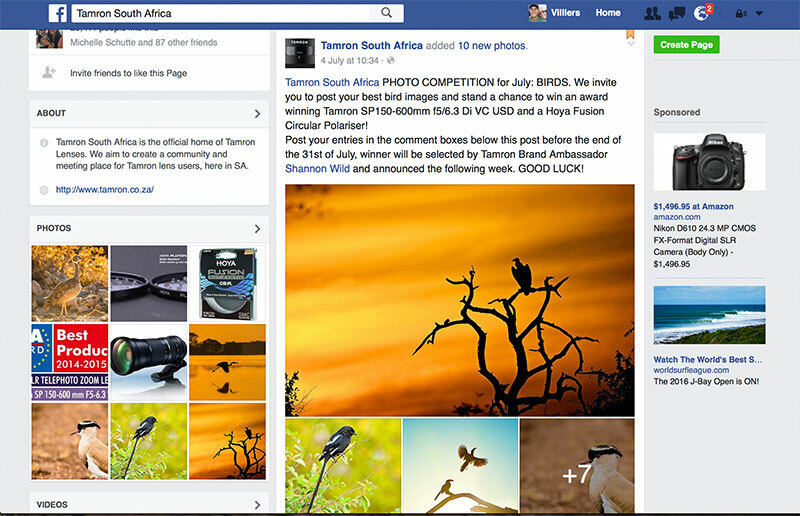 Facebook is full of photographic competitions, which are usually themed and easy to enter. As a wildlife photographer, I look for competitions that are run by camera and lens manufacturers, conservations organisations and magazines. 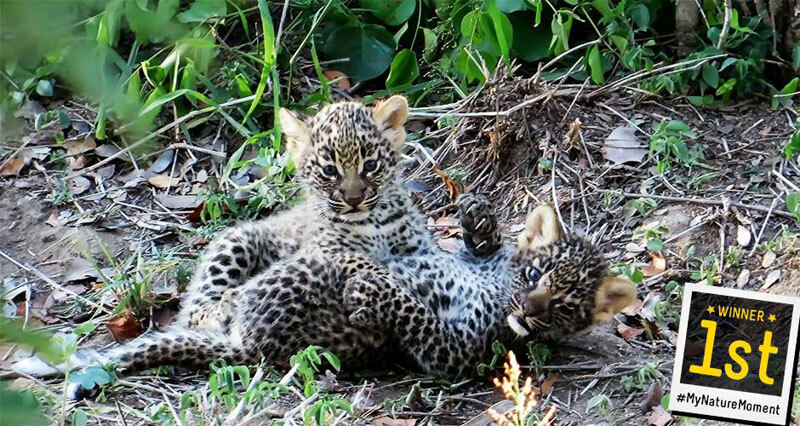 Just the other day, I won a GoPro Hero4 for submitting a video clip of two playing leopard cubs in and Earth Touch competition with the theme My Nature Moment. I didn’t think I stood a chance, but because I entered, I had a shot…and it paid off. Few of these online competitions give away cash prizes, but you stand a chance of winning awesome gear (which you could always sell) and gift vouchers. 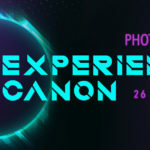 Another website worth checking out, which contains lots of challenges and prizes, is www.gurushots.com. Don’t give them away for free! There will always be people asking you whether they can publish your photos in their blogs, newspapers and magazines without compensation. They usually try to convince you by dangling “exposure” in front of your nose, by promising to include your name and website address with the images, but personally I don’t believe it’s worth it. By giving away your photos for free, you indirectly devalue your, and everyone else’s, photos. Rather stand your ground and demand remuneration, because your photos are always worth something! Very useful read! Thanks Villiers! Very useful and interesting article.Want to do a course but not sure where and who to go to as there are so many courses on offer.Just upgraded my equipment. Pieter J Naude. Appreciate your time and valued information. I really do take amazing photos [no lack of self-confidence here! ], but wasn’t sure how to market and enter them for competitions. This article was very enlightening. awesome thank you very much your article is useful.